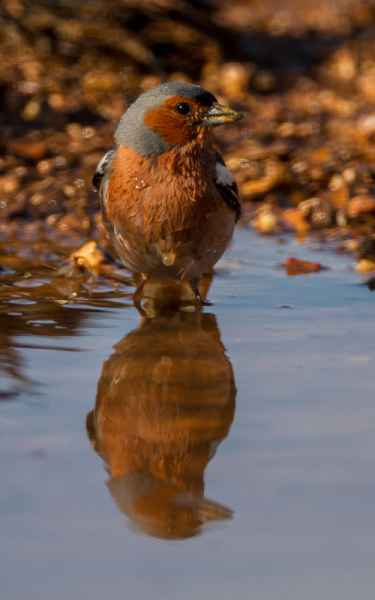 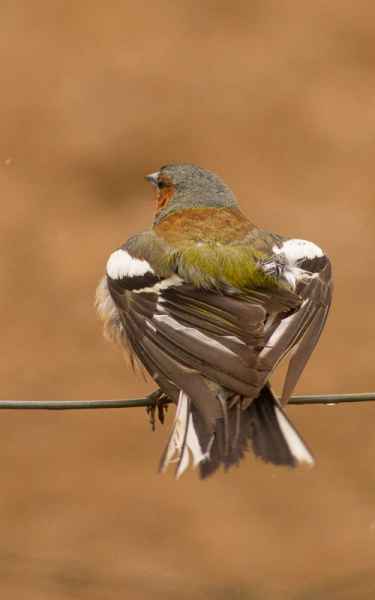 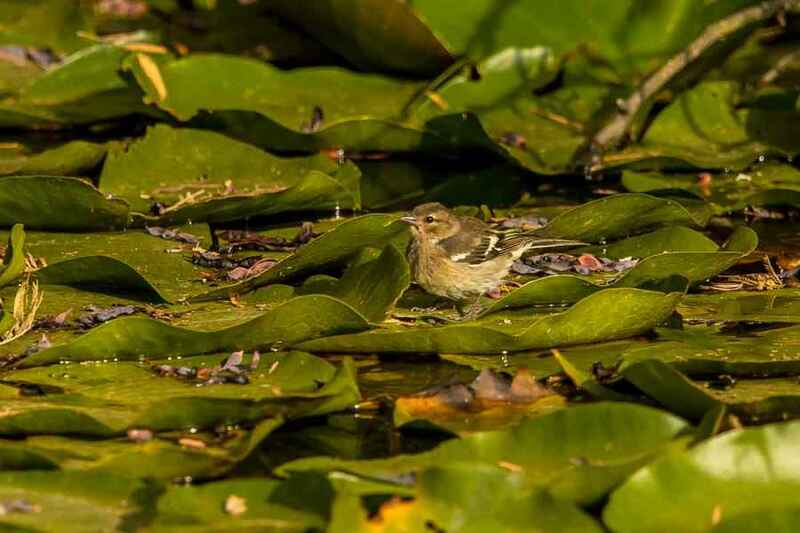 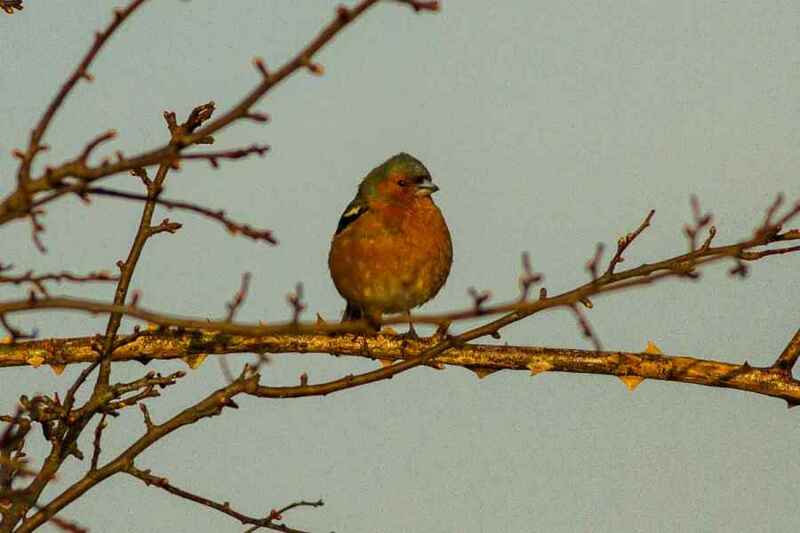 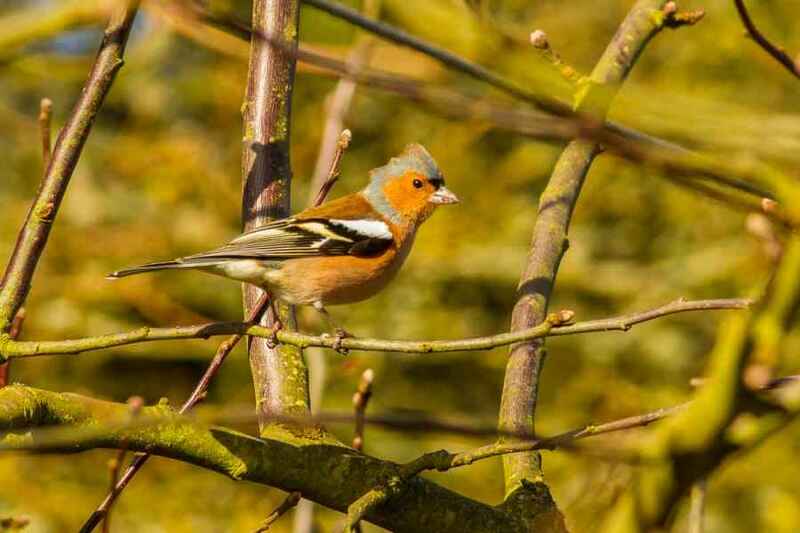 The Chaffinch is probably the most common bird in the country, but for all that it is surprisingly difficult to observe. 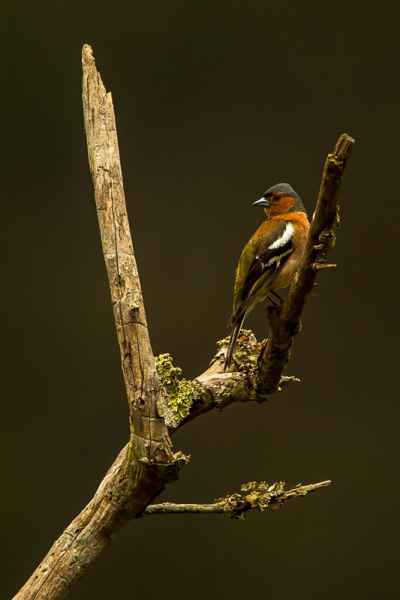 It tends to be shy and keeps itself to the tree canopy, and, although often a ground feeder, it seldom feeds in the open when there are humans present. 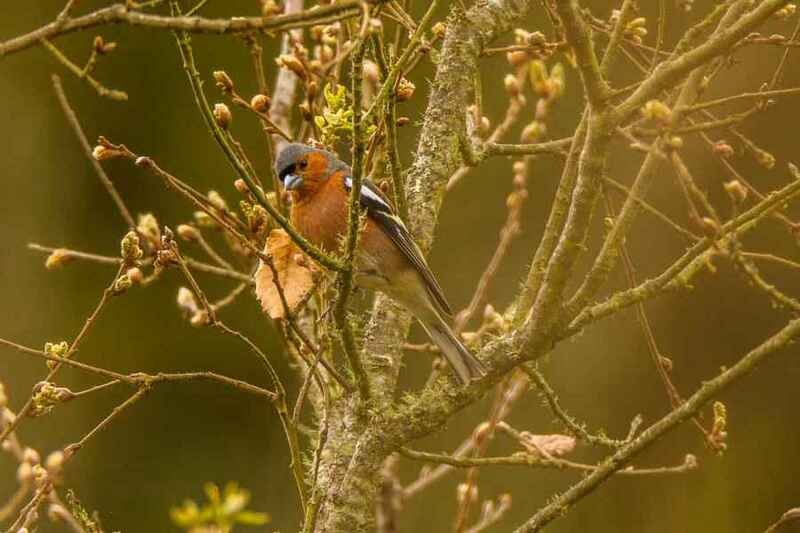 It prefers deciduous woodland with scattered clearings. 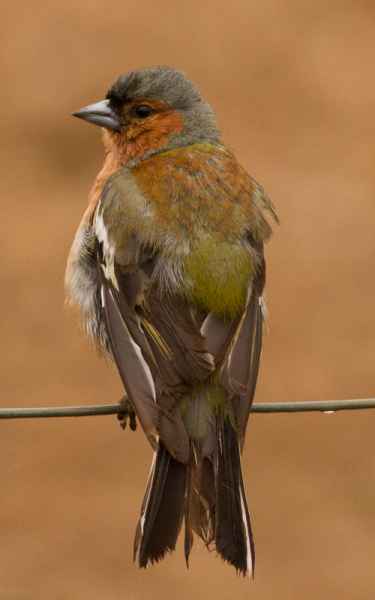 In Portugal it rarely displays the depth of colour that is evident with this species in colder climates.